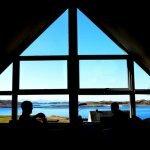 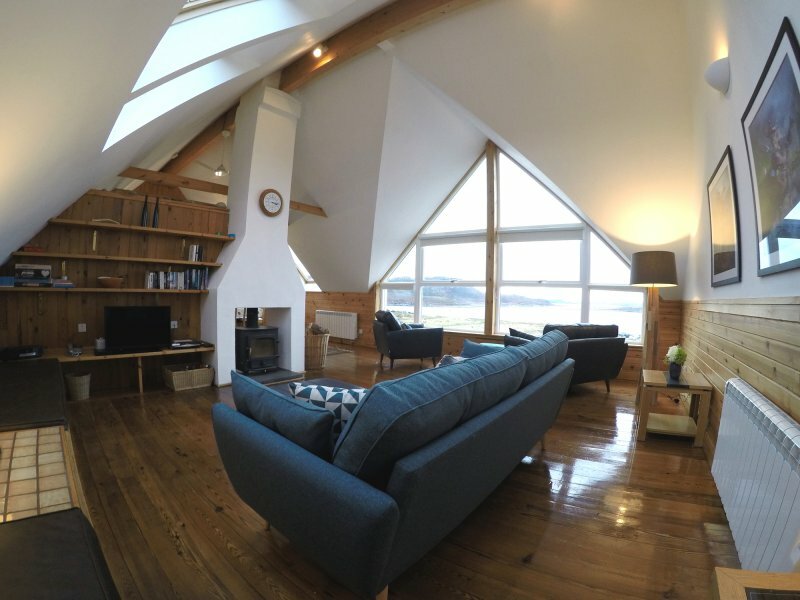 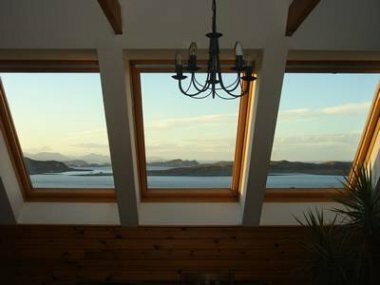 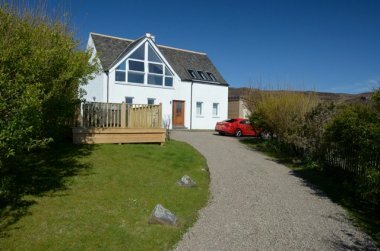 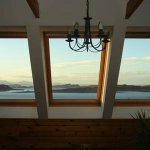 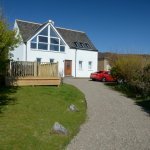 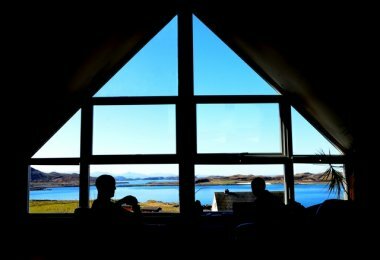 Windyhill is situated on the hillside offering stunning views across the Summer Isles. 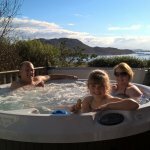 The surrounding countryside offers excellent walking and there are many sandy beaches, activities, things to do including deep-sea, trout and salmon fishing and boat trips to the islands. Ullapool is 25 miles away by road. 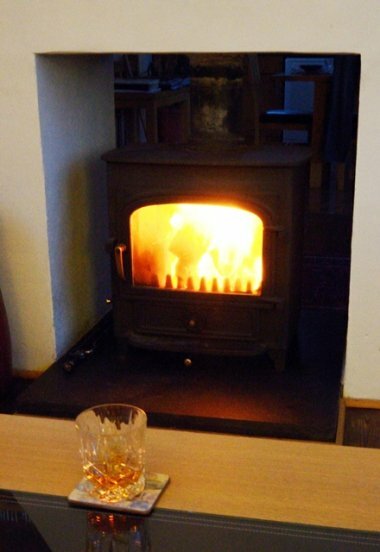 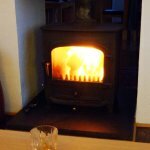 In the village of Atlandhu, there is a lovely pub which offers great meals within walking distance to Windyhill. The village of Achiltibuie is 4 miles away and has a shop and the Summer Isles Hotel. 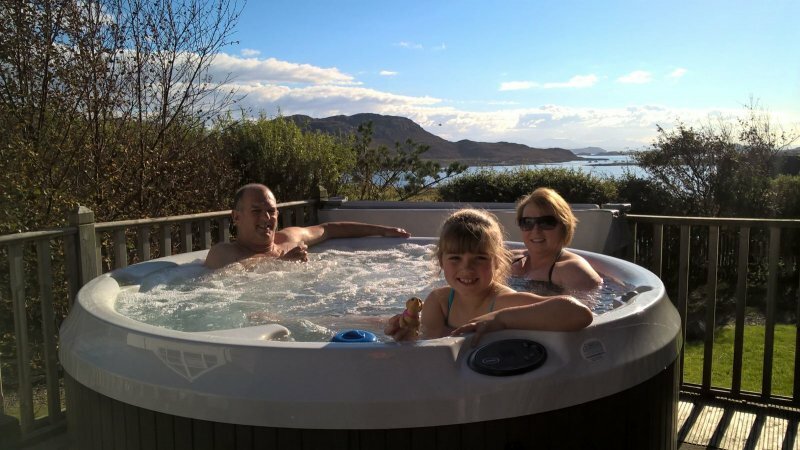 In the garden, a hot tub is available to relax aching muscles and unwind in after a days walking or activities whilst enjoying the glorious views it offers. 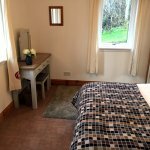 Pets are welcome too so the family can come and enjoy the holiday together! 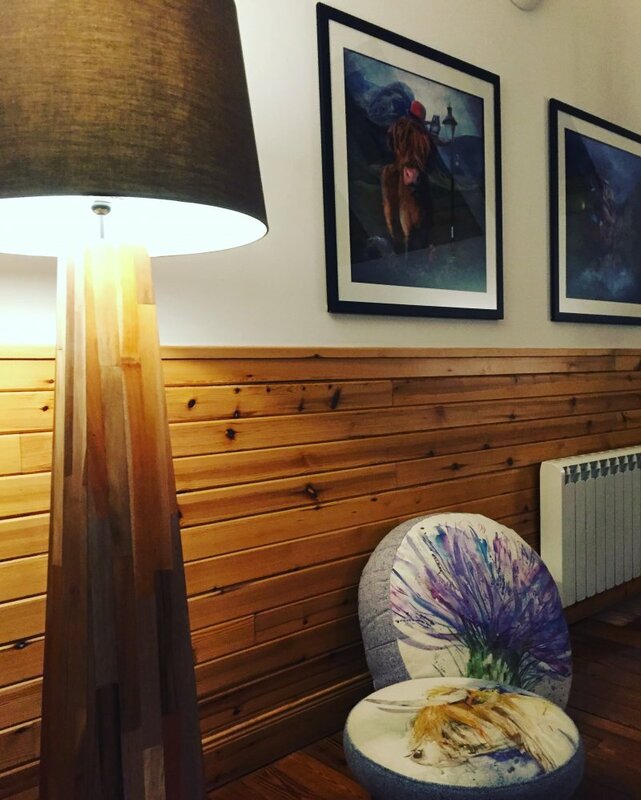 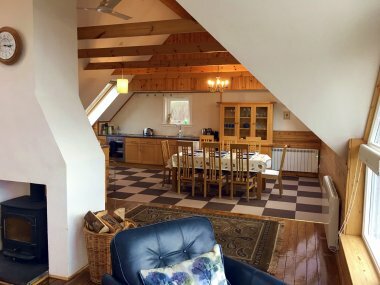 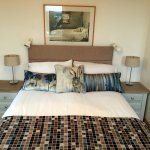 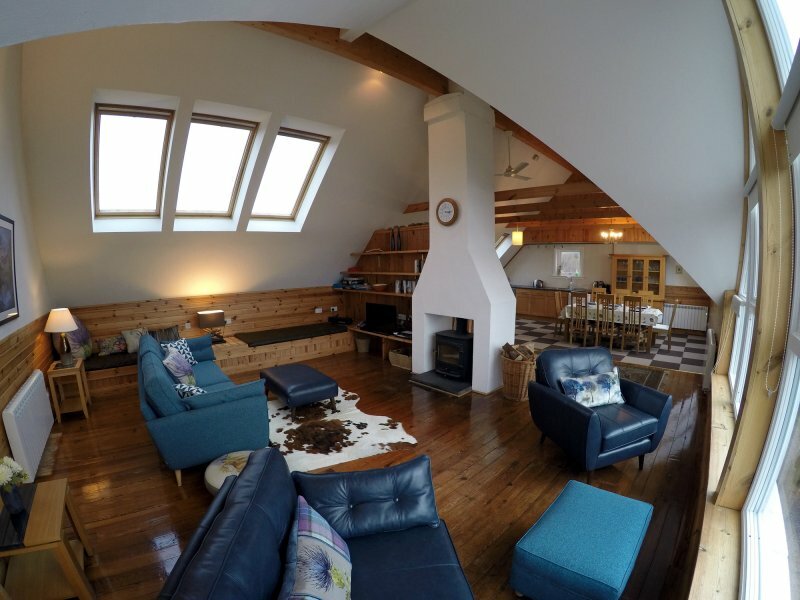 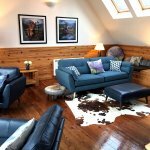 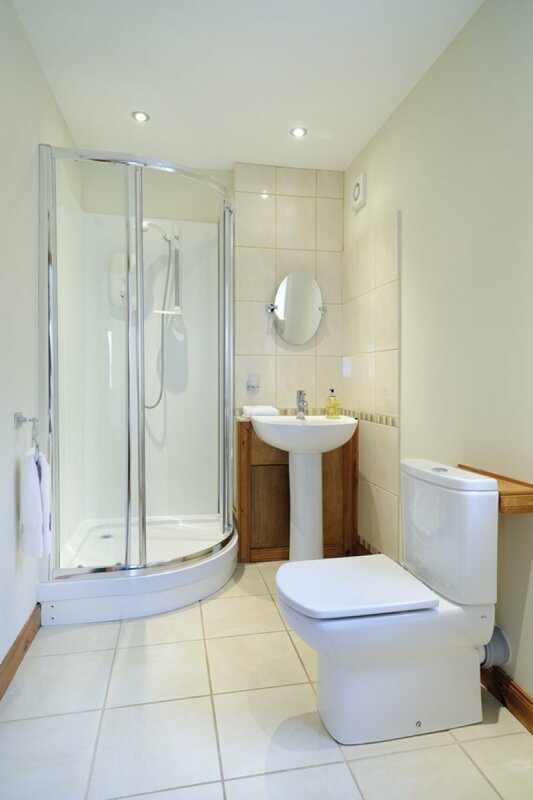 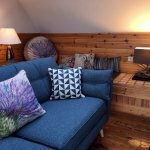 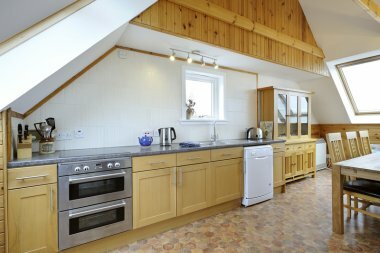 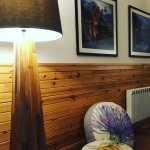 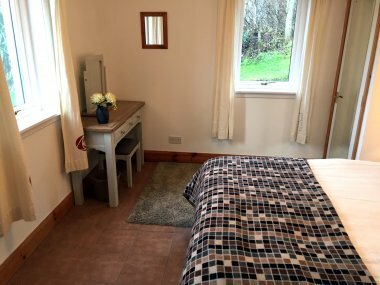 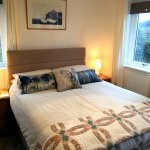 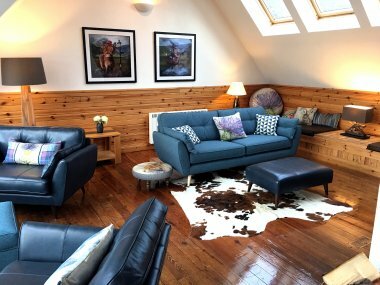 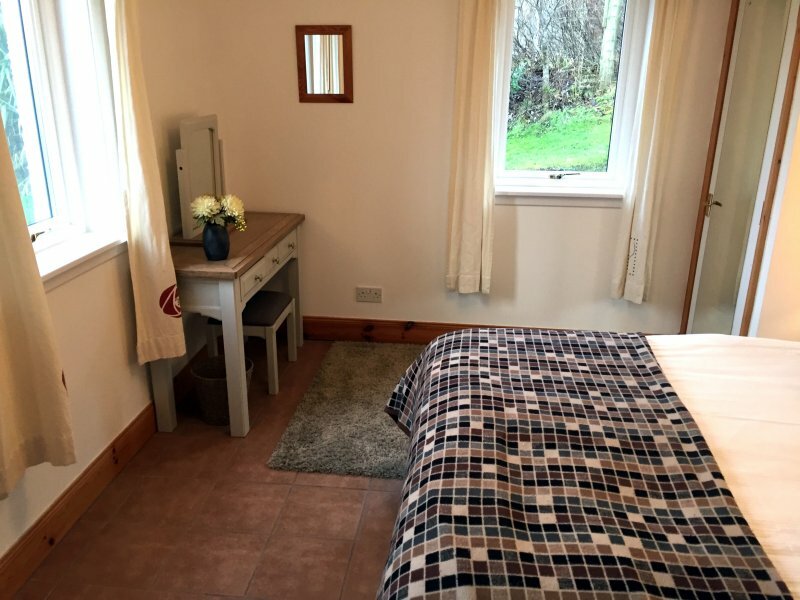 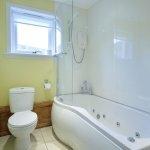 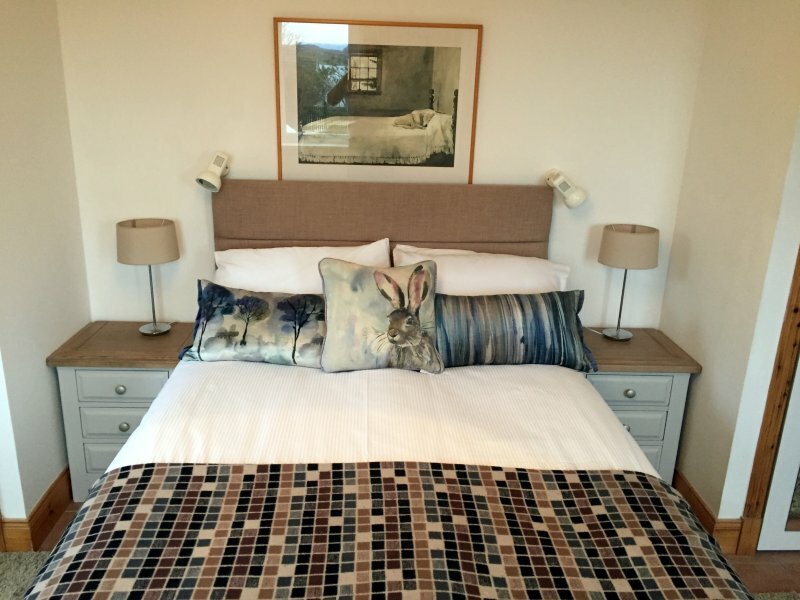 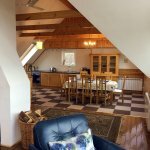 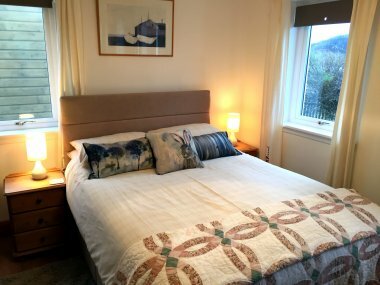 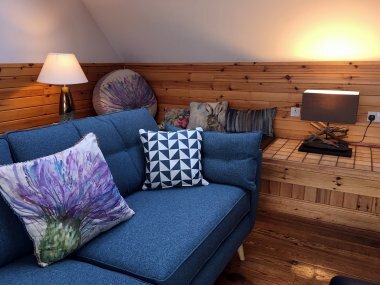 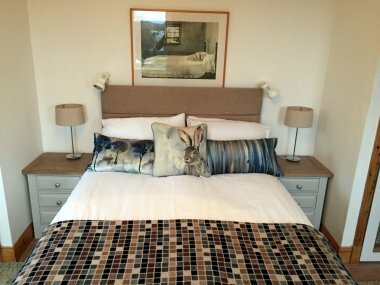 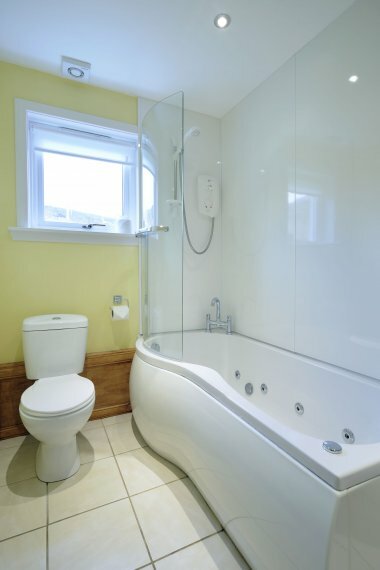 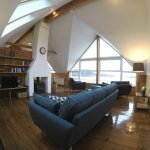 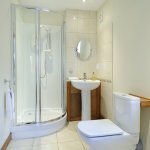 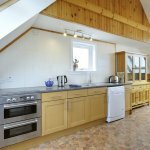 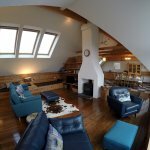 The house includes all the essentials such as hot-tub, bbq, sky package, wi-fi, washer, drier, fully equipped kitchen, all to make your stay as well catered for as possible.